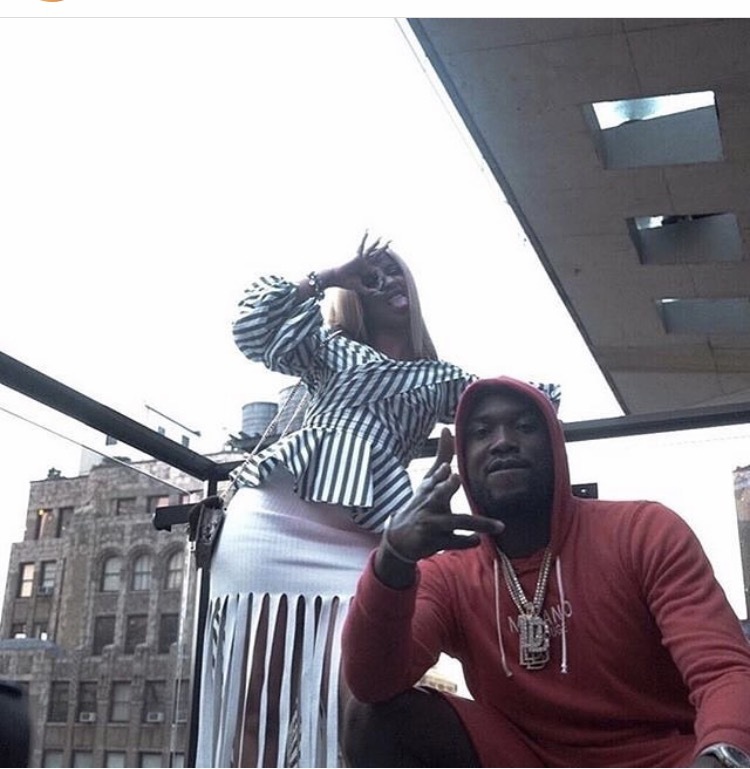 Rappers Cardi B and Meek Mill both went to their Instagram accounts to post pictures together today. Right place, right time? Or could this be a hint at a musical collabo? Previous The juice is loose!